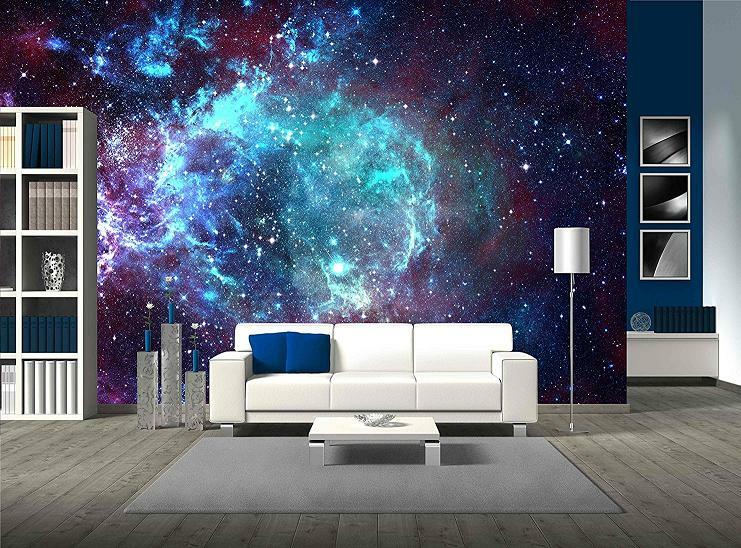 Looking for some cool products for your bedroom? 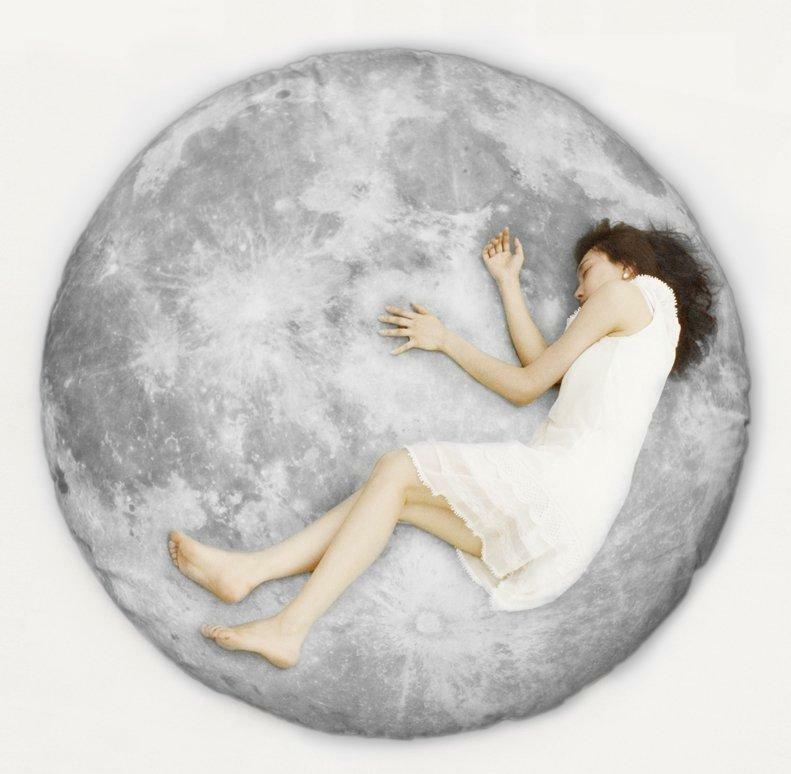 Look no further as we have the ‘Coolest Products for Your Bedroom’ from all over the world. 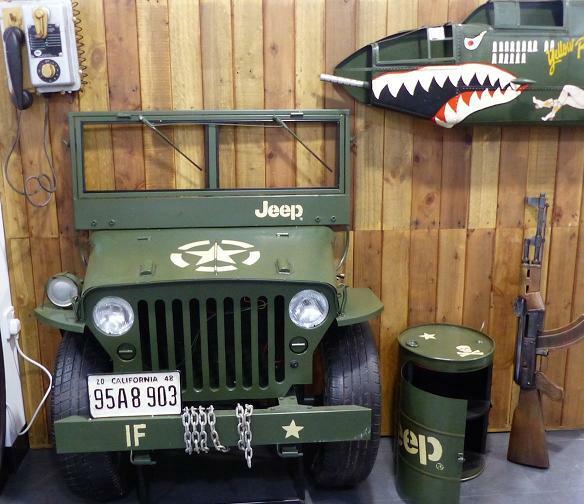 Jeep Storage Trunk: The Jeep Storage Trunk is a cool replica of the American Willys Jeep. It’s the front end of a Jeep that makes the storage trunk; its handmade, comes with handpainted decals and California number plate. It’s perfect for your room (especially if you are a Jeeper), or kid’s room to store their toys. It comes with working headlights and you can turn them on, and it lifts its bonnet and you get the storage space. It measures 1000 x 580 x 1150 mm. Buy Now. 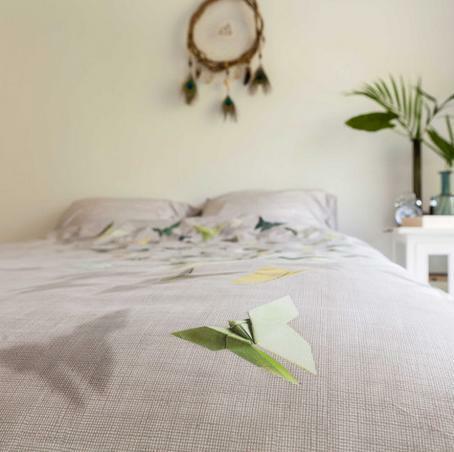 Origami Butterfly Duvet Cover: How about having a butterfly in your bedroom? This cool duvet cover lets you have it right on your bed. Buy Now. 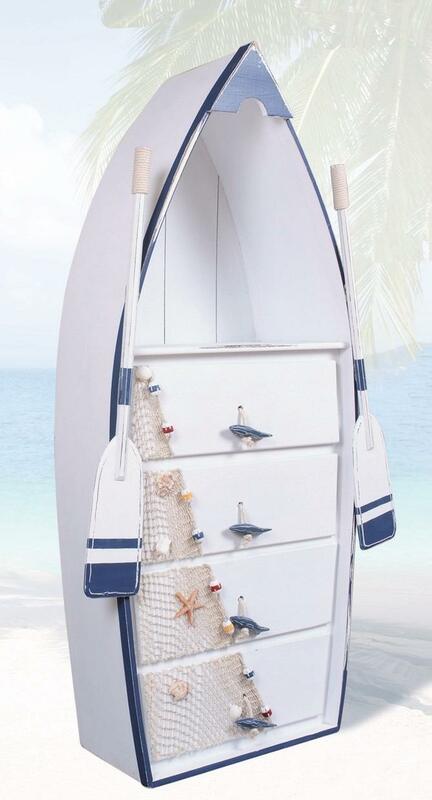 Boat Dresser: The Boat Dresser features a bookshelf on top for your favorite novels and below the bookshelf are 4 large drawers with lots of storage space. It measures 53″ x 22.5″ x 10.8″. Buy Now. 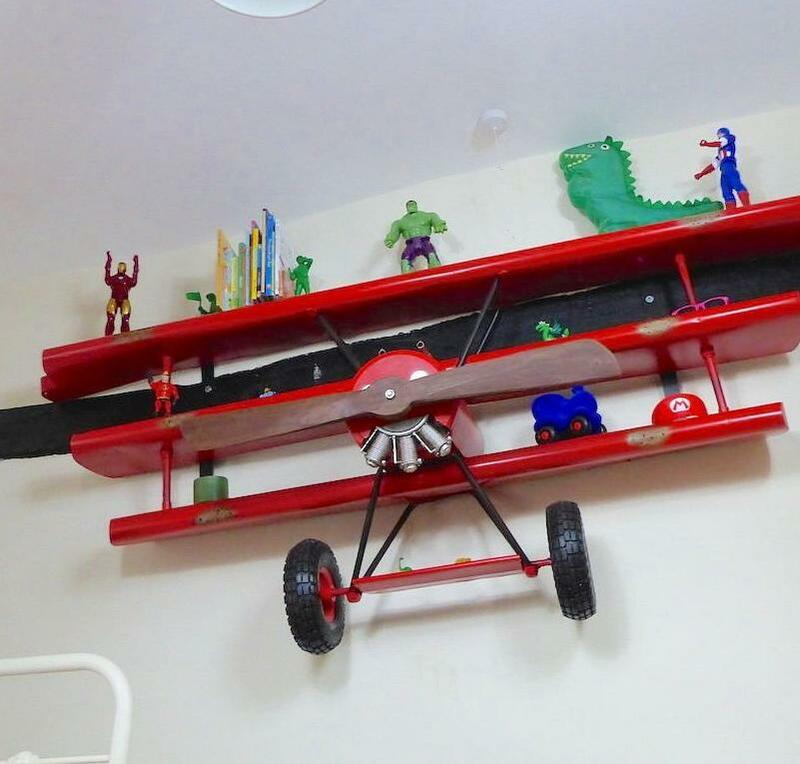 Airplane Wall Shelving: The Airplane Wall Shelving is perfect for your kid’s bedroom or office, or a vintage-style room. It takes it inspiration from 1900’s air legend. Buy Now. 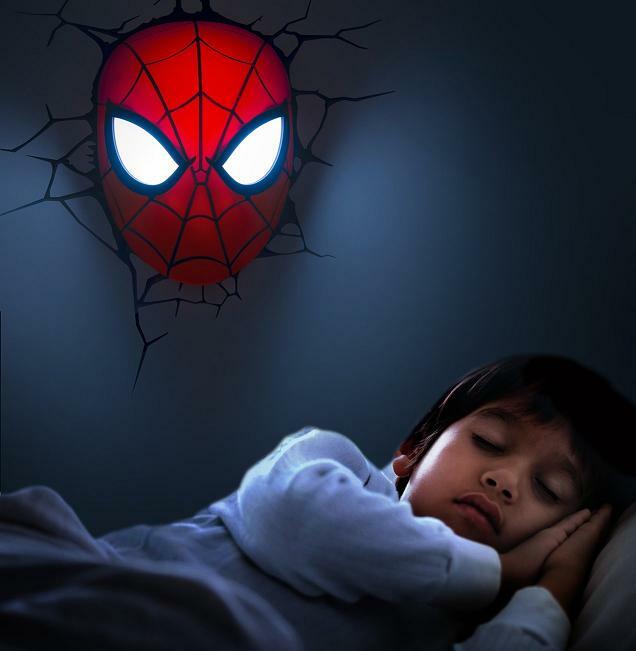 3D Spider-Man Wall Light: Given a choice where will you place this 3D Spider-Man Wall Light? Kid’s bedroom, your bedroom, study or man cave? Buy Now. 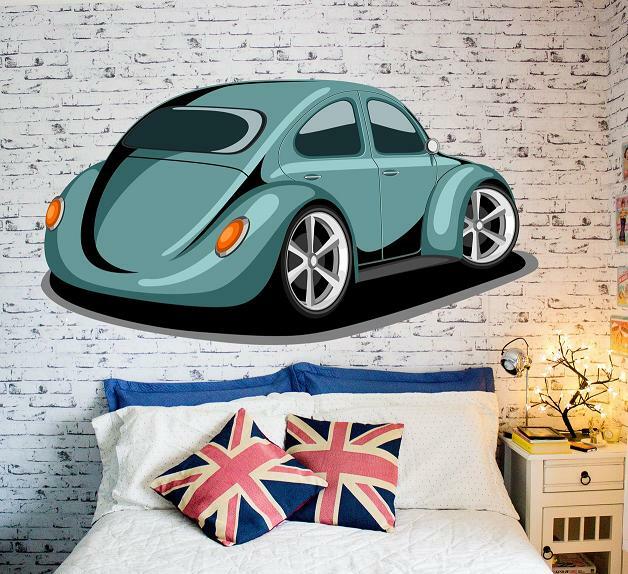 Volkswagen Beetle Wall Decal: If you don’t have a mansion to get your car right into your living room, no issues, still you can get Volkswagen Beetle right into your bedroom with this Volkswagen Beetle Wall Decal. Buy Now. Dog Pillow: Do you enjoy the warmth of your favorite dog next to you when you lie down or sleep? 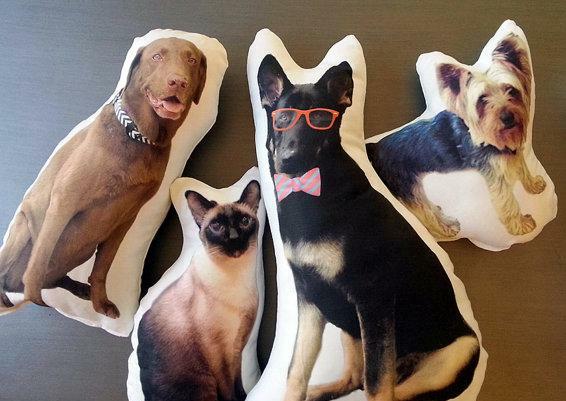 The Dog Pillow can be personalized and is here for you to give you some comfort. Buy Now. 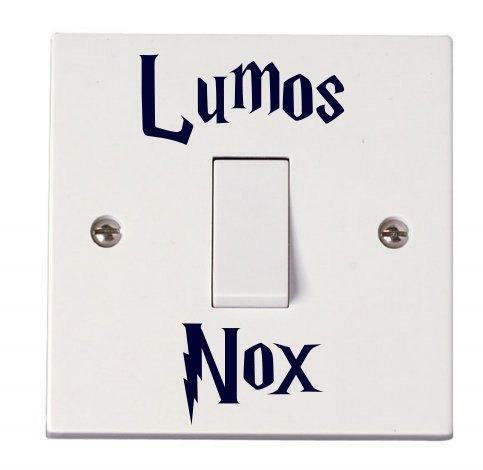 Harry Potter Light Switch Sticker Decal: We aren’t the selected few who can just utter the words and the lights turn on, but we can still stick this cool Light Switch Sticker Decal. On second thought, still we have to go and turn the lights on manually in this muggle world unless we automate it. Buy Now. 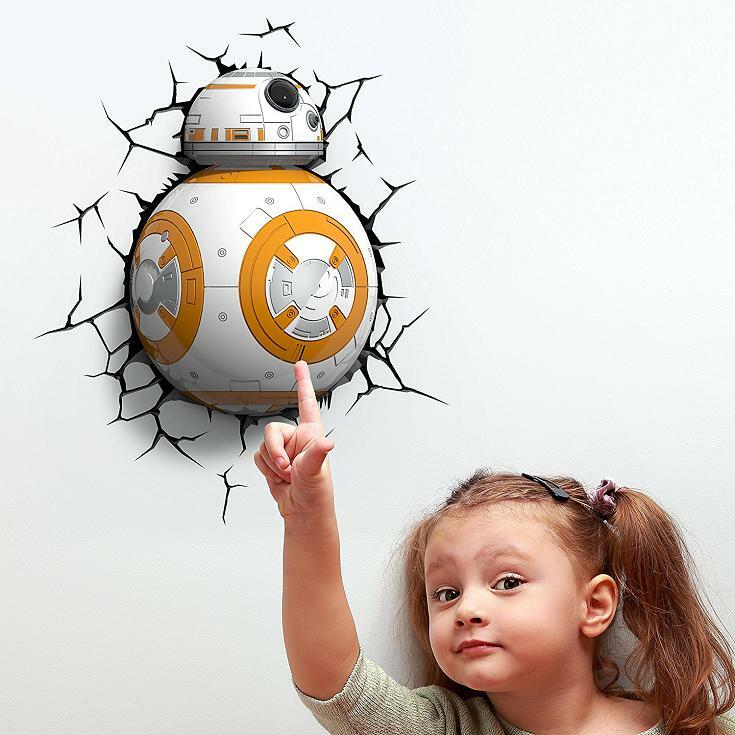 Han Solo Frozen Door Poster: Why doors need to look boring? Why can’t our doors be portals to other worlds? 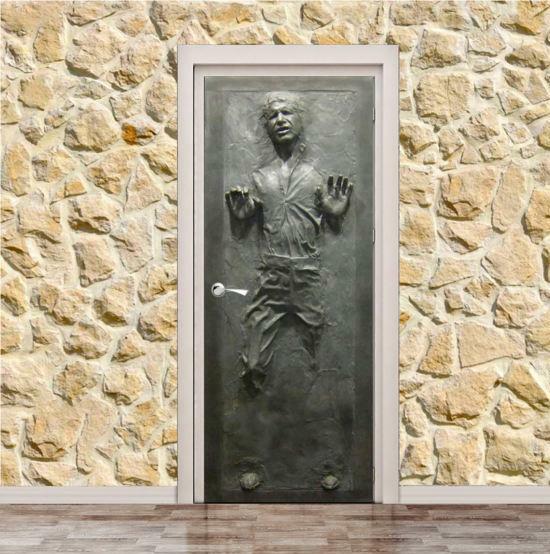 Till all these become a reality we have this Han Solo Frozen Door Poster for your door. Buy Now. 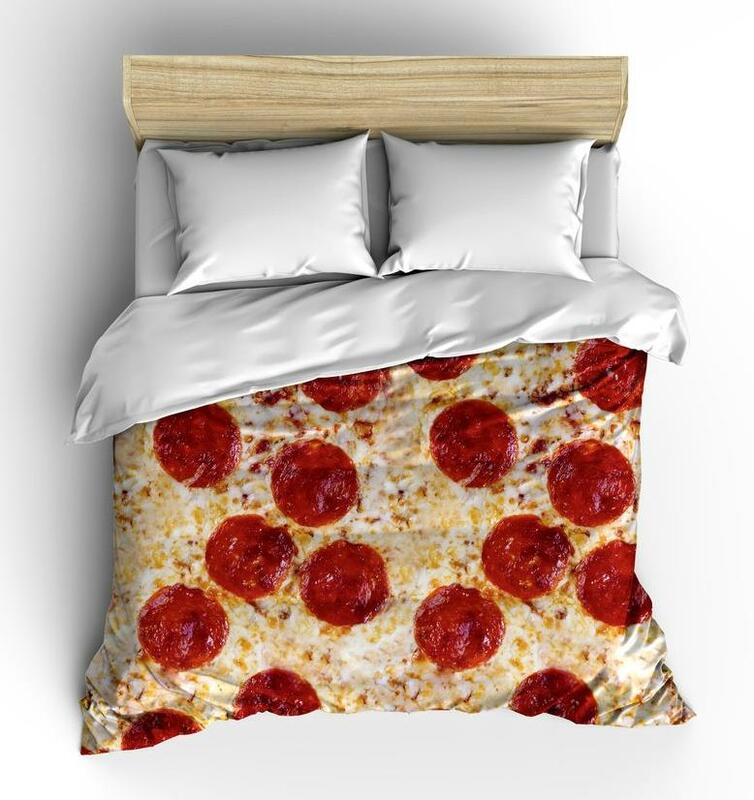 Pizza Duvet Cover: The Pizza Duvet Cover is here to turn your bed into a really big pizza, and whenever you enter your bedroom your mouth is sure to water. Buy Now. 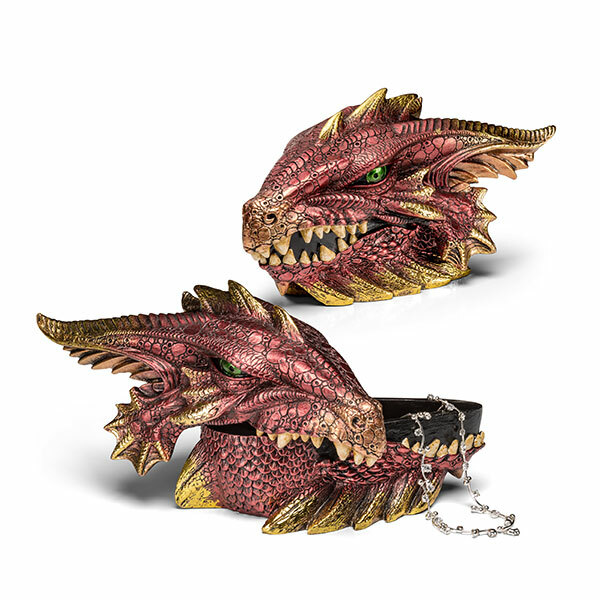 Dragon Treasure Box: The Dragon Treasure Box is perfect for keeping your treasures safe inside its maw and don’t worry it wont eat your trinkets. Buy Now. 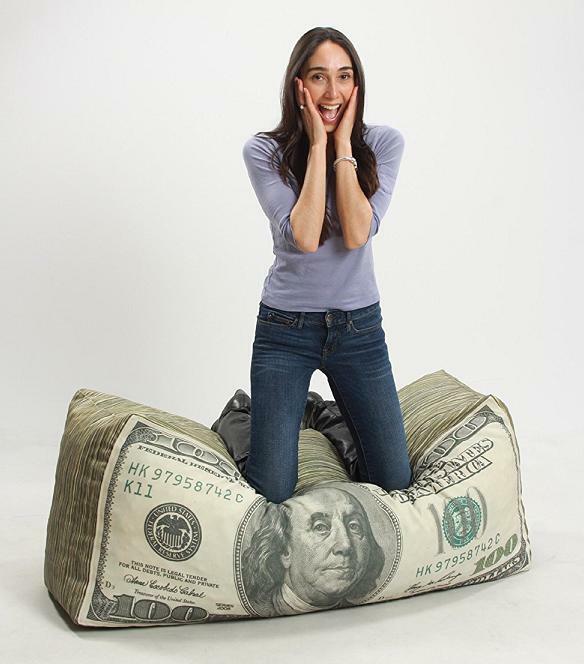 $100 Beanbag: The $100 Beanbag is a comfy beanbag that comes in the shape of a playful $100. Now you don’t need to be super rich to relax on banknotes.. Buy Now.